Warehouse Live in collaboration with Lucky's Pub, Bud Light, BBVA Compass Stadium and others, is introducing a new type of festival to the Bayou City. 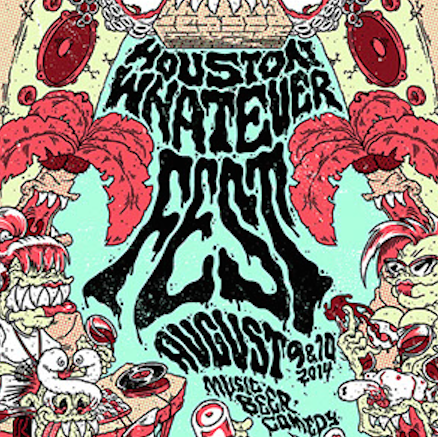 Houston Whatever Fest, the brainchild of event producer Jason Price, is a two-day music festival that also incorporates comedy. 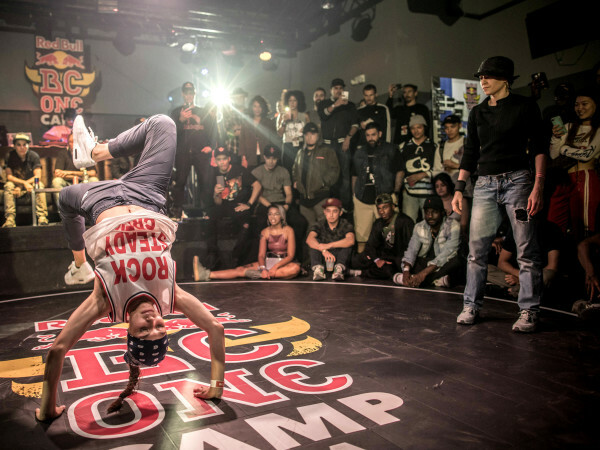 More than 60 performers will entertain crowds on five stages on Saturday and Sunday at EaDo Party Park. "I wanted it to be a festival with more variety, like Coachella or Bonnaroo, though it won't be nearly as big. 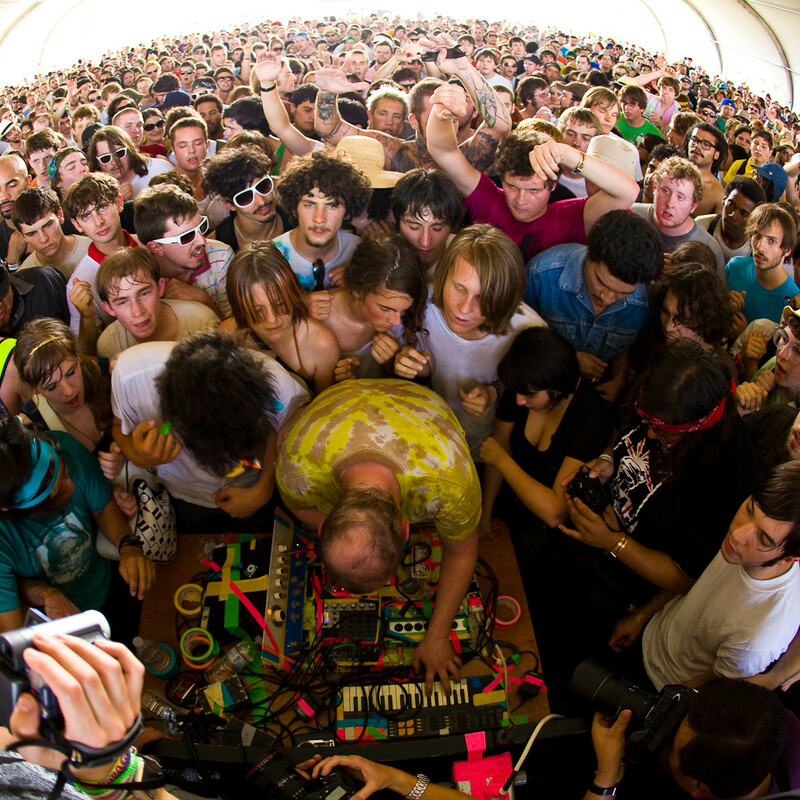 The idea is to build a music festival in Houston that incorporates comedy and music," Price said. 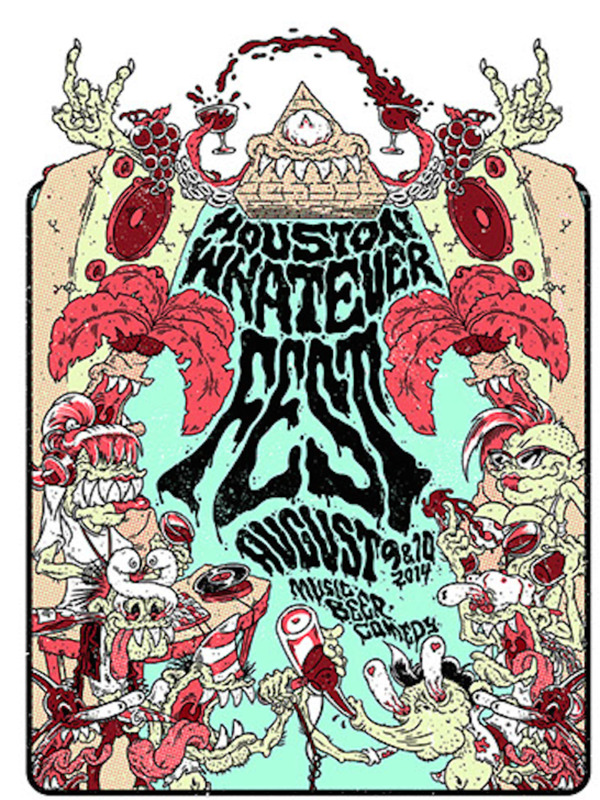 The name and theme of the festival came to Price, who works as the in-house talent buyer and promoter for Warehouse Live, based on the variety of the bookings at the venue. "If you look at the booking at Warehouse Live its a little bit of everything," Price said. 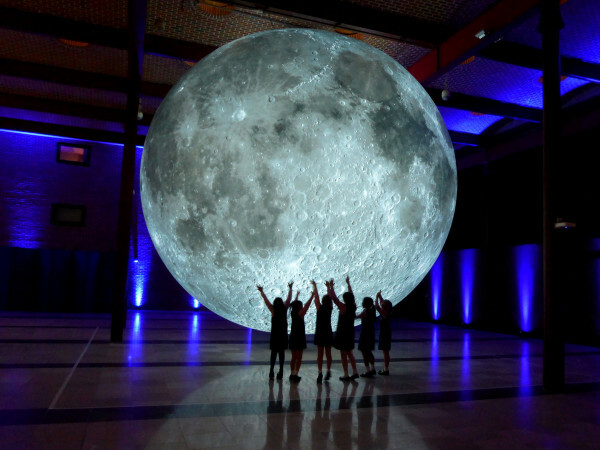 "The question was, can we take the Warehouse bookings and translate that into a festival? Can we tie it in together? The result was Whatever Fest because we have music from whatever genre. It's not just an Indie fest or a rock fest or a comedy fest." The festival will feature more than 30 multi-genre musical performances as well as 30 plus comic showcases, including well-known comedians like TJ Miller, a co-star in the summer blockbuster Transformers: Age of Extinction, Iliza Shlesinger, winner of the sixth season of NBC's Last Comic Standing, and "Bobcat" Goldthwait. Musical acts include Mute Math, Passion Pit, We Were Wolves, Filter, Neon Indian, Blonde Redhead, The Hold Steady, Kreayshawn and Rebirth Brass Band. Price says he modeled the festival after similar music and arts festival elsewhere. "Being a promoter for 14 years, I've been to every major festival. I wanted it to be a festival with more variety, like Coachella or Bonnaroo, though it won't be nearly as big. 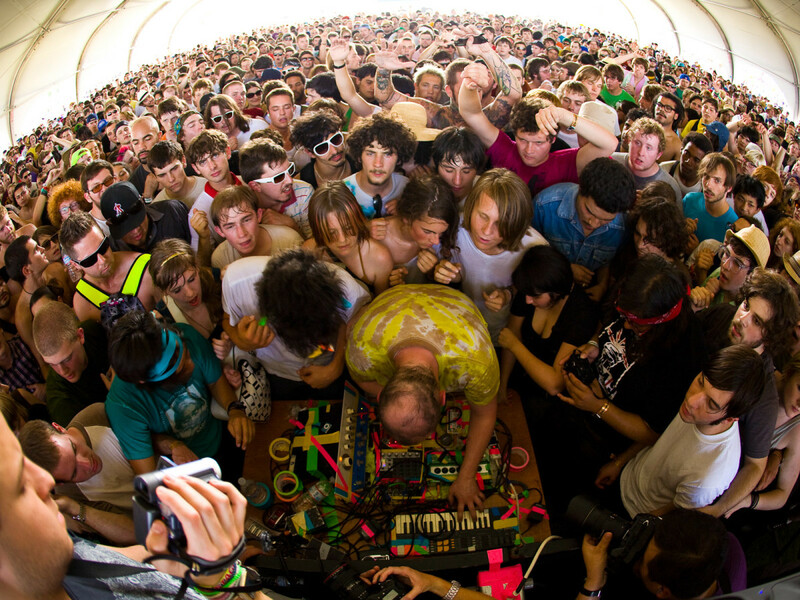 The idea is to build a music festival in Houston that incorporates comedy and music," Price said. The two-day festival will begin at noon on Saturday and Sunday at EaDo Party Park, a square block near the soccer stadium that includes Warehouse Live and Lucky's Pub. There will be three outdoor stages (the Bud Light Stage on the north side near Rusk street, the Space City Vodka Stage on the south side of EaDo Party Park near Walker street, and outdoors at Mojeauxs Louisiana Drinkery) and two indoor stages at Warehouse Live. Day passes are $35, weekend passes are $55, and VIP access is $150. For more information, visit the website.